Like a snap of the fingers. 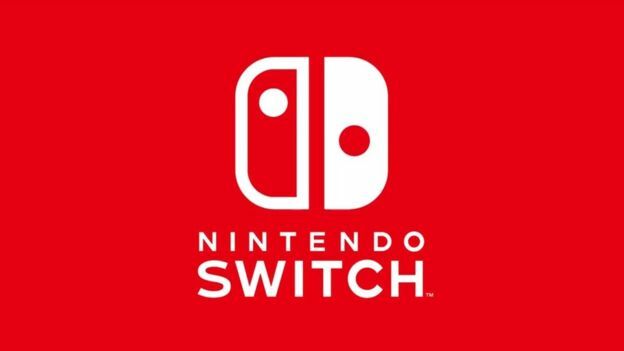 The most appealing part of the Nintendo Switch from a hardware perspective is its switching capability- the way it can seamlessly turn from being a home console to a portable to a standalone gaming unit, without having to fiddle with wires or connectors. We’ve seen the Switching in motion a lot- but we’ve never actually seen it in real time so far. And there’s always some skepticism about whether or not something will actually work in real life as it has been advertised, especially something this radical. As it turns out, the Switch will. Eurogamer got their hands on the Nintendo Switch, and they were able to demonstrate how the Switch’s switching works in real time. It’s pretty seamless- I think this will be a big part of the system’s ultimate appeal. I certainly know that it’s the most alluring aspect for me. The Nintendo Switch launches worldwide for $300, on March 3.